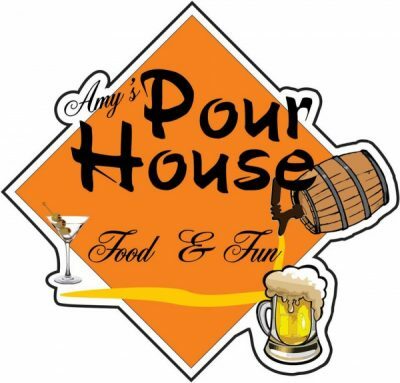 20’s Pub, Riverside Drive, 3076 Riverside Drive, 478-475- 5860. 5/4 Management Group has founded a Music Incubator to Spark a new scene. 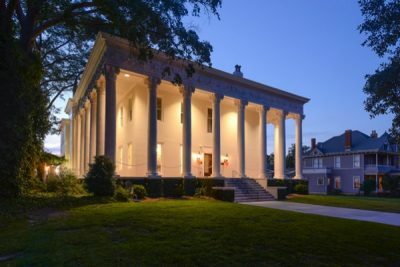 The Academy of the Performing Arts is a completely new arts experience for Macon. 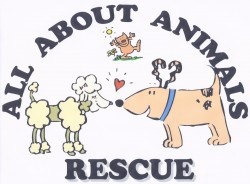 All About Animals is a non-profit 501(c)3 organization that helps animals who are in high-kill local animal shelters. Our goal is to eliminate euthanasia by spaying or neutering dogs and cats. We operate 100% on donations! Amerson River Park is the former site of the Macon Water Works which served the city’s water needs for over 100 years. It was irreparably damaged by a flood in 1994. The Macon Water Authority recently donated 180 acres of this land to be redeveloped by NewTown Macon as a passive park. This area is almost twice the size of Central City Park. 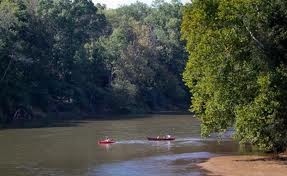 It includes a prehistoric natural lake, miles of riverfront, a large open meadow, and wooded trails. It currently houses the magnificent Atlanta Gas Light picnic pavilion complete with 12 picnic tables, the only handicap-usable playground in Middle Georgia, built by the Bibb County Medical Society and the Junior League of Macon, a canoe launch, miles of trails. The unique Porter Pavilion offers beautiful River overlooks. The Porter Pavilion is the only Park facility with power, serving as the perfect setting for outdoor concerts, parties, and other special events. 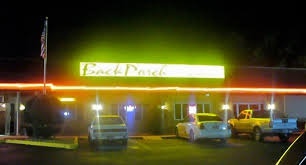 We are the newest Bar and Grill in Macon Ga. We have great food, drinks and a great staff. The Flannery O’Connor – Andalusia Foundation was established in 2001 by Margaret Florencourt Mann and Louise Florencourt, first cousins of Flannery O’Connor. A Board of Directors elected in 2002 serves as the governing body for the organization. 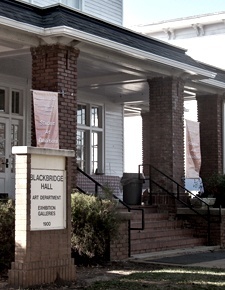 The Foundation is organized as a nonprofit corporation pursuant to the provisions of the Georgia Nonprofit Corporation Code. With its tax-exempt status granted in 2001, the Foundation operates exclusively for literary, charitable, and educational purposes within the meaning of Section 501(c)(3) of the Internal Revenue Code of 1986. It is a completely independent organization and is not affiliated with any other foundation or institution. Operated by Goodwill Industries of Middle Georgia, Anderson Conference Center not only provides first-class event facilities, choosing us to host your event means that you also support Goodwill’s life-changing mission. 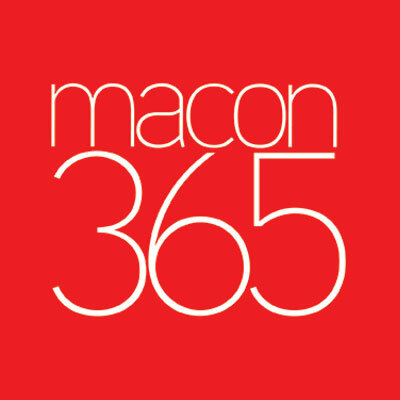 Macon’s Anderson Conference Center ranks first for your business and social venue needs to include business meetings, trade shows, conferences, family gatherings, and wedding receptions. Among the largest facilities of its kind in Georgia, the Anderson Conference Center features a large atrium banquet room that can host up to 850 people. The conference center also offers additional rooms that can be set for smaller groups, ranging from 10 to 150 guests. This community garden is available to all members of the Beall’s Hill community. The garden located on the back of the Centenary Church lot behind the parking lot. 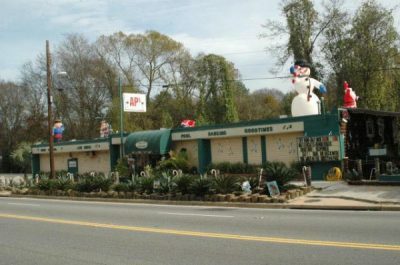 Bearfoot Tavern is Middle Georgia’s ONLY gastro pub and beer garden! We have a varied, but artfully crafted menu for all taste buds. 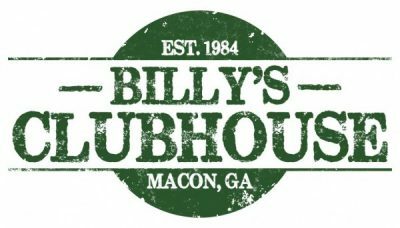 From our housemade bratwurst, fresh salads, delectable burgers, brick oven pizza and all the way down to our cubby menu for the kids, we have something for everyone. Top off your delicious meal with one of our 50 draft beer selections. Join us in warm weather in our beer garden for live music over the weekend. Our friendly and knowledgeable staff will be happy to guide you through an amazing dining experience. 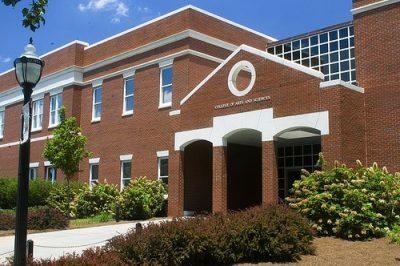 Bibb County Board of Education offices. Bibb Skate Arena Roller/Inline Skating Rink was founded in 1984, Bibb Skate Arena of Macon, GA is an indoor rink and open year round. Public Skating Public Roller Skating at Bibb Skate ArenaRoller skating sessions for the public are one of the main attractions at Bibb Skate Arena. Skating provides great exercise and an opportunity to get out of the house – plus, it’s not like exercising at the gym… skating is fun! Lace-em up and come join the others. Get on the floor and get ready for a great experience. Remember to tell them that you saw them on RinkTime when you are paying admission at the box-office. And remind them to update their schedule on this site. Pickup Hockey Looking for a casual game? Bibb Skate Arena also offers both adult and youth pickup hockey. Birthday Party or Event Planning? Parties and Events at Bibb Skate Arena Why not have your party or event at Bibb Skate Arena? They can make their rink and other facilities available to you for birthday parties, holiday parties or corporate events. Their prices are great. They’d love to have you out. Please call at least one week in advance to properly schedule your event. We are a family business that has been selling musical instruments, accessories, and educating consumers since 1962. We are priveleged to work with churches, schools, and local businesses. 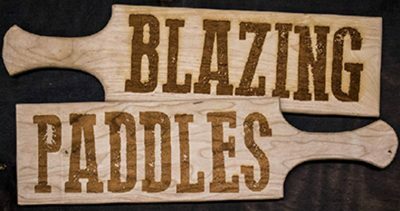 Blazing Paddles Studio is a glass art studio owned and operated by artist Bryan M. Beck. 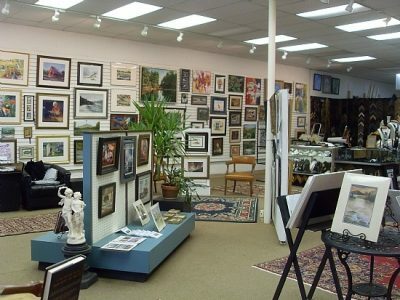 Located within the stARTup Studios at 1055 Riverside Drive, Macon with several other artists all working in different media. The Brickyard at Riverside is an immaculate 18 hole private golf course and sophisticated club nestled within 7,128 yards of pristine landscape in north Macon, Georgia. The elegant clubhouse, outdoor swimming pool and scenic pavilion overlook the championship golf course, redesigned by 10-time PGA Tour winner Mark McCumber in 2005. It is a unique and inspiring golf club established to provide a championship golf challenge within a private club atmosphere. Currently ranked the 15th Best Golf Course in Georgia by Golf Digest, the Brickyard at Riverside served as the host site for the 2011 United States Golf Association’s Mid Amateur Qualifier and the 2011 GSGA Women’s Top 60 Classic.